Please give us an overview of CP Cases’ product range and vertical and geographic markets you serve. Give us an insight in CP Cases’ history – who set it up, where and why, and how the company has developed over the intervening years. Like so many small businesses, our very humble beginnings started from the proverbial ‘garage’ in the late 60’s, originally a partnership, but we incorporated CP Cases on 9th August 1971. The founding partners were both working semi pro musicians, with strong connections to the Professional Touring Rock n Roll industry. In the late 60s and through the 70s, CP Cases dominated the world music scene with players such as Deep Purple, Pink Floyd, Queen, The Who, Genesis, Rolling Stones, Wings, Rod Stewart, Thin Lizzy, Moody Blues – and many many more – all of whom were, and some still are, customers. 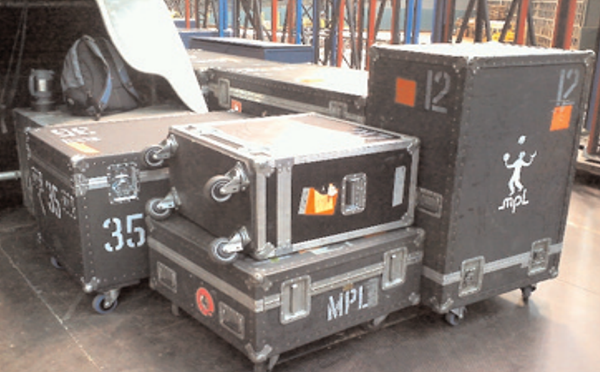 Flight Cases had never been seen in the UK (or Europe for that matter), until some of the Super Groups started bringing them back from their US tours – and seeing these was akin to ‘love at first sight’, that then set us in motion. With absolute conviction, but no real business plan, we knew these cases were our future – getting the necessary component parts however proved much more difficult as, in those formative years, they were only manufactured in the USA. Remember then, no internet, no PayPal – just a landline and a lot of research. Although a fledgling enterprise, our passion to make the finest products from the off, and bring success to the business, was unprecedented and, with 100%commitment, CP Cases grew throughout the 70s to become THE name for professionally built Flight Cases to the Touring Rock industry. Our R&R client list (available on request) was the Who’s Who of every touring act and, without any serious sales or marketing strategy, we became known to almost every touring act and management company. We lived and thrived on our reputation of understanding and building exactly what the customer wanted – regardless – and always delivering on time. Our phone never stopped ringing, but we knew those halcyon days of stupendous growth, working 18 hours a day, 7 days a week, could not continue indefinitely. During the mid-70s, we shaped a simple business plan –to widen our markets to include commerce and industry, and to develop a marketing strategy that would make those markets aware of us – no simple feat! With our new marketing strategy, also came some innovative product development and, by the early 80s, we were manufacturing not only Flight Cases, but a range of aluminium cases and rugged textiles. Not only are we immensely proud of keeping our old and new customers, but we are even more honoured about retaining most of our loyal, experienced and committed staff – many of whom stretch right back to those energetic days of the 70s. What kind of clients and applications do you supply and serve in broadcast and media? 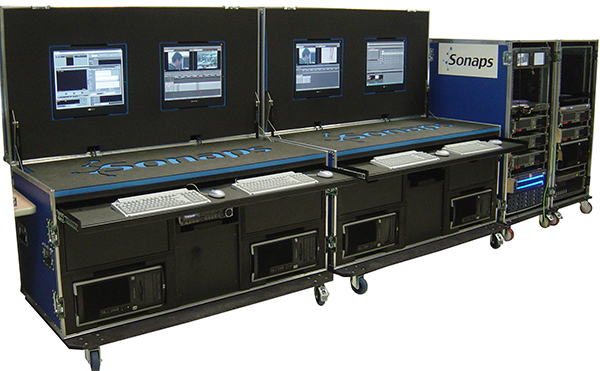 For more than 25 years we’ve worked with industry goliaths like Sony, Vinten, Ikegami and Apple to develop equipment protection for their products. 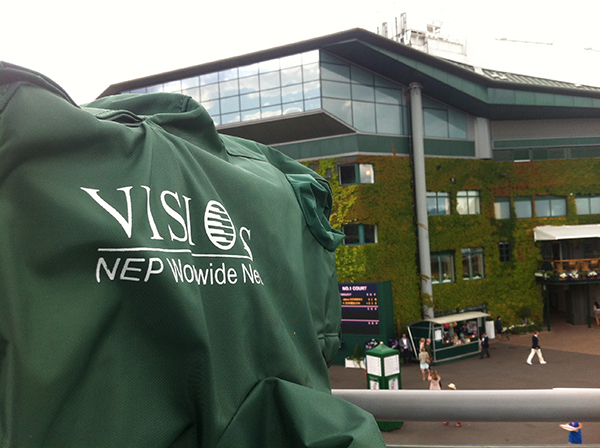 We also provide OB specialists like NEP Global, Euro Media Group and RaceTech UK with protective cases and foul weather covers often customised to suit new fleet additions and particular events which require corporate image compliance. 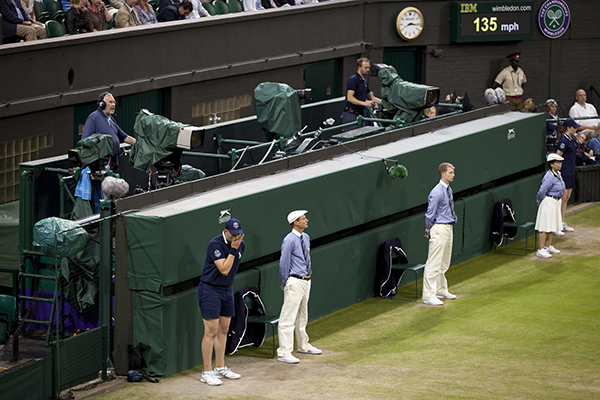 What are the special considerations for cases for broadcast and media clients? We recognise the importance of weight, protection and the need to ensure clients can access their equipment quickly and easily. Equally important is durability and portability during transportation. With many of our cases built in line with IATA standards global travel doesn’t need to cost a fortune. Is there such a thing as a standard case? How much of your business involves custom design, and do you design and manufacture every aspect of your products on site? We generally work together with customers to deliver a customised solution that meets their requirements. It is an end-to-end service which includes both design, manufacture, delivery and maintenance of the final product. All products are designed and developed here at our HQ in West London. Our fully equipped sheet metal fabrication shop, textiles assembly department and library of more than 200 sizes of Amazon roto-moulded case sizes to choose from, our highly qualified design team excel at specifying just the right product to match the budget, environment and timescales of each project. Why do your clients choose CP Cases over competitors?What is your ‘secret sauce’? Carefully we win clients by listening to their requirements; fully comprehending the application. Thereafter, we are an agile responsive business which delivers exactly what’s needed, at the right price and on time. Environmental concerns are very much top of mind at present. What is CP Cases policy and practice in this area? Using sustainable raw materials that can be fully recycled is always our target. 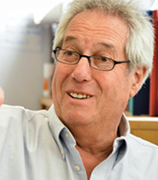 In manufacturing this is a continual challenge, but is at the forefront of our thinking. You’ve recently become IABM members. Which member benefits do you think you will find most useful? The IABM website is great source of up to date information on market trends, and industry news. Members lounges at trade shows are really useful areas for businesses to arrange meetings away from the hub-bub of the walkways. Importantly membership to the IABM enables businesses like ours to network and connect with new developments within this fast-moving industry.